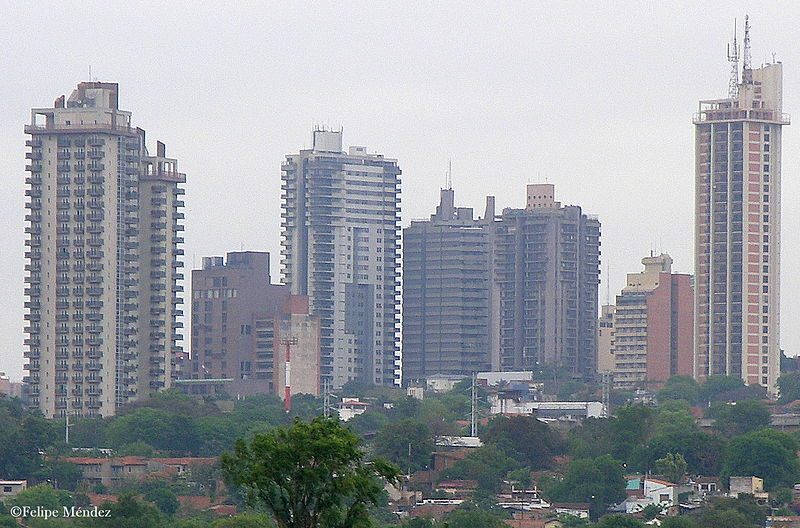 Economic development is one of the most important concerns of not only economists but also any individual in a society. In order to understand how an economy develops, we may first look at what an economy serves. By definition, economics is the branch of science which examines how to satisfy unlimited human needs with scarce resources in the best way. So, this definition tells us that we should examine human needs in order to find out the level of the economy. One of the most well-known theories of human needs is Maslow’s hierarchy of needs. Maslow Theory examines human needs in five categories that are placed in a hierarchical order. Therefore, this structure requires that an individual can satisfy a need in a higher category only after having satisfied the needs designated in its preceding categories. In this way Maslow Theory allows us to see different levels of economy in a specific order. Moreover, it can also help us to examine economic development, as this field concerns itself with the ascension of an economy to a higher level. As the main aim of the economy is to satisfy the needs of individuals in a society and as these needs are categorized into five groups according to Maslow Theory, we can use this approach to visualize five levels in an economy. The economy’s ascension to a higher level within Maslow’s hierarchy thus indicates that there is further development in the economy. The first category of Maslow’s hierarchy of needs is “Basic Needs”. In general, it can be said that the procurement of food is the most fundamental of basic needs and the ways to fulfill these needs are through agriculture, stock-breeding and food trade. Here, seeing that these methods of food procurement provide for the fulfillment of these basic needs of individuals in a society, we can say that they represent the first rudimentary level of an economy. In this way, if we say that agriculture and stock-breeding are the first steps in an economy, we are actually in conformity with economic norms. This indicates that before agriculture and stock-breeding, and/or food trade, reach the required level and develop enough within a given society, it is difficult to discuss further economic development in that society. The second category of the hierarchy of needs in Maslow Theory is “Safety and Security Needs”. There may be different ways to allow individuals in a society to feel secure and safe, and one way to do this is to strengthen the society’s military, while another way would be to establish political stability. In this respect, democracy represents another route that could help to build safety and security in a given society because it is a commonly held belief among experts that democracy improves justice. Considering this, individuals feel safer in politically democratic environments. Another way to have individuals feel safe is to ensure the functioning of public and private institutions, especially seeing that employment is an important human need that could fall under Maslow’s category of “Safety and Security Needs”. This may be why institutionalization is an important milestone in any given economy. 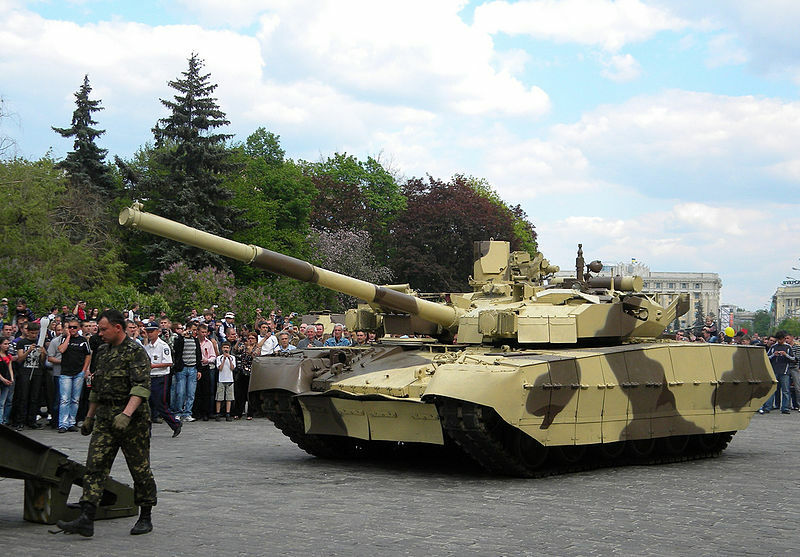 As a result of this approach, we can say that the features which contribute to the security and safety requirement of individuals in a society, such as strong militaries, political stability, democracy, institutionalization, etc., constitute the second level of an economy and therefore a prerequisite to further economic development. Yet as stated earlier, a society cannot bring to completion the second level of an economy before fulfilling the needs stipulated at the first level. In this way, we should only expect further economic development after the second level of an economy has been made complete. The third category of Maslow’s hierarchy of needs is “Belonging Needs”. Economic and political unions, cooperation and partnerships represent the ways to ensure the belonging needs of individuals in a society. If we look at societies from a broad perspective, we see that this inclination for belonging prevails in all corners of the globe, thus representing a common choice, preference and practice among all. Therefore, we can say that the formation of economic and political unions, cooperation and partnerships constitutes the third level of an economy. As may have already been deduced, a society can speak about the existence of a third level of the economy only if the first two levels are already accounted for and consolidated. The fourth level of the hierarchy of needs is “Esteem Needs”. According to Maslow Theory, the esteem needs of an individual are related to respect for that individual. Here, an economy can best fulfill Esteem Needs of individuals in a society through branding. As the number of trademarks increase in a society, the level of economic prosperity, and consequently the expectation for economic development begin to rise. This may be due to the fact that such developments fulfill the esteem needs of the constitutive individuals in the society. Therefore, we can say that the formation of trademarks constitutes the fourth level of an economy. According to this analogy between the levels of an economy and the categories of individual needs, the formation of trademarks happens only after sufficient development occurs in the fields of agriculture and stock-breeding, after a strong military has been developed and political stability, democracy and institutionalization have become rooted, and after economic and political unions, cooperation and partnerships become well-established. 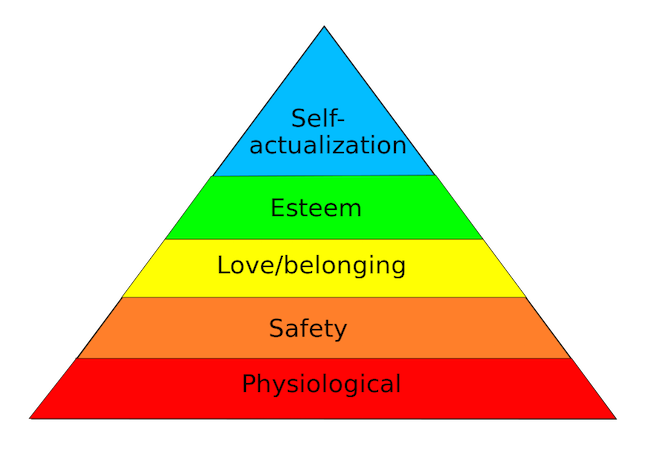 The fifth level of the hierarchy of needs in Maslow’s theoretical framework is “Self-Actualization Needs”. Maslow theory states that an individual can fulfill their self-actualization needs by exercising their creativity and developing their problem solving skills. The best way for an economy to assist an individual in fulfilling their self-actualization needs is by allowing for technological innovation. Technological innovation is accepted to be the ultimate goal of any given economy as it represents the driving force behind economic development and growth. The reason technological innovations boost economies is because they increase efficiency. It should be mentioned that in this case, economic development is not just an increase of economic assets. Here, we can talk about economic development if the increase in economic assets of a given society are more than the increase in the society’s population and if the per capita consumption of resources (such as energy) is less than this increase. Technological innovations contribute the most to this type of efficiency and therefore constitute the fifth level of an economy. Once again, the fifth level of an economy is best reached after fully consolidating the previous four levels. Overall, an empirical study based on the above assertions is needed. But most probably, such a study will also support the above views, because when we roughly look at the economies around the globe, I believe there will not be too much objection to the claim that there is a similar hierarchy in the levels of an economy and the categories of needs put forth by Maslow Theory. Furthermore, we can predict that there is most likely a strong correlation between the levels of economy we touched upon above and the stage of advancement and development of an economy. In this way, I argue that the level of an economy’s advancement would most likely be dependent on which categories of needs are fulfilled in a given society. From this perspective, we can say that in order to develop economies, solutions should fulfill the fundamental categorical needs of the individuals in a society before prematurely trying to develop a level of the economy that is contingent on its preceding level. Mehmet Özdağlar, MA from Middle East Techinal University(METU), is an independent researcher.